One of India’s major eCommerce portals, Flipkart recently announced an exclusive partnership with Godrej Interio to enable customers to access an exclusive and unique range of furniture. Flipkart will offer complete collection of furniture from Godrej Interio, which includes designs for living room, dining room and bedroom. Sandeep Chandrakant Patil senior Director Business, Flipkart said that their combined strengths in product development and marketing and distribution will further expand the footprint for the brand, while at the same time enable an all new furniture shopping experience for the customers. 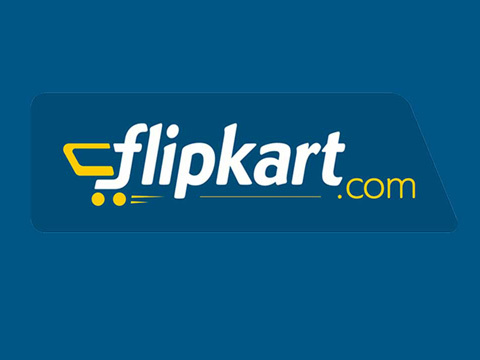 Shanu Singh, eCommerce head of Godrej Interio said that the brand is eyeing a long-term partnership with Flipkart to make its offerings available to a larger online customer base across the country. According to industry experts, the online furniture market is valued at USD 130 million and is expected to grow at a compounded annual rate of 75 per cent and reach over USD 700 million by 2020. This growth is to be attributed to the fact that furniture and the home-decor category is evolving beyond its utilitarian value to become part of one's lifestyle choice.